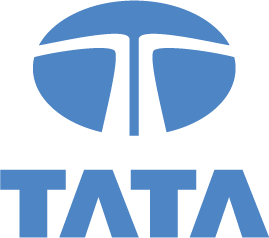 1,000s of concurrent users can access the same data without impacting performance. Index-access architecture, intelligent caching and micro auto-cubes. 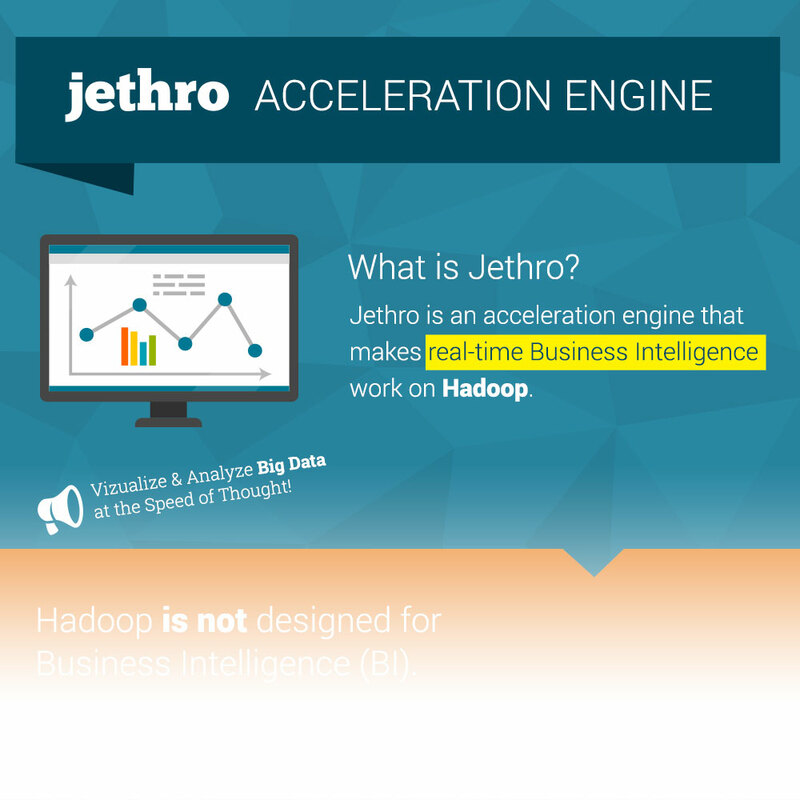 Learn about how Jethro fits into the Hadoop ecosystem.